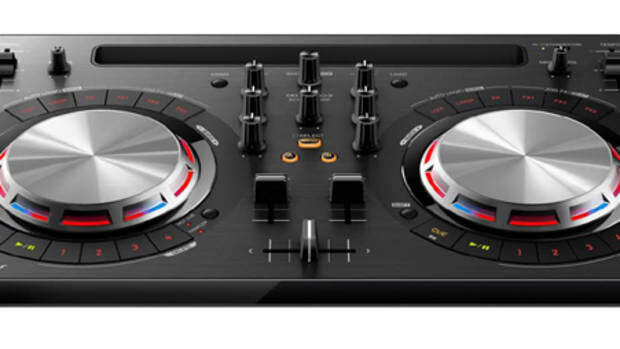 Just yesterday Denon DJ announced that they were producing a new all-in-one DJ controller aimed at the entry-level or beginner DJ market who may not want to spend an arm and a leg on this new-found hobby. Pioneer DJ has also jumped on the entry-level DJ controller bandwagon with their own announcement earlier today of the all-new DDJ-WeGO. 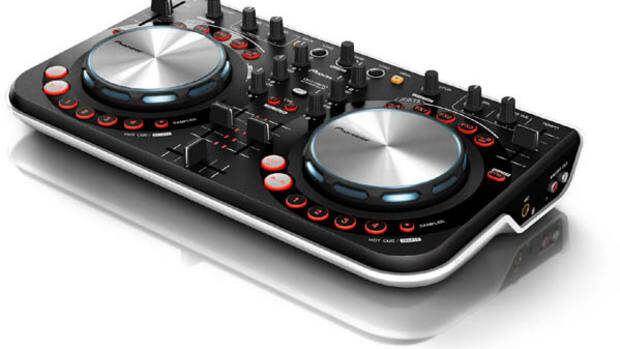 This new all-in-one Digital DJ Controller is clearly aimed at beginners with five-color combinations to choose from, a limited number of controls, and a low price. 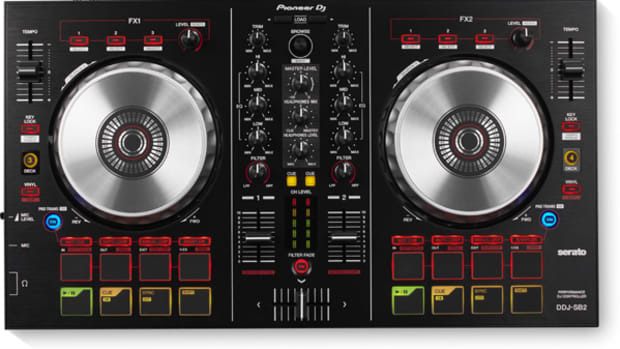 The Pioneer DDJ-WeGO will be available in five different color combinations including red, green, violet, black, and white. 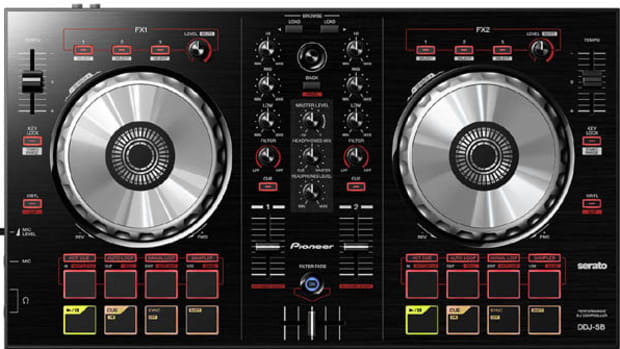 The DDJ-WeGO will come bundled with Virtual DJ LE 7, but people who purchase the DDJ-WeGO early on, can still get the free upgrade to Virtual DJ LE 8 when it&apos;s finally released. Even though this is a tiny controller, there are buttons for the layering of Decks C and Deck D through the push of a button which will turn this into a four-deck controller. At first glance, the controller looks to have the same non-push-top style jog wheels as the new XDJ-AERO that will be released in October. There&apos;s a few effects knobs on each side, four Hot Cue buttons located under the jog wheels with the Play/Pause and Cue buttons along side them. Above the jog wheels are three FX buttons and other controls that are situated in a round-ish circular design around the jog wheel. This is something pretty new and fresh and we&apos;ll be sure to let you know how these buttons play out in actual use. 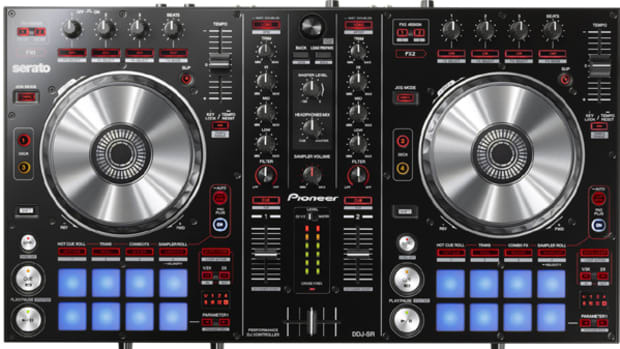 The Pioneer DDJ-WeGO is USB powered, has a quarter-inch Microphone input, and an RCA output. 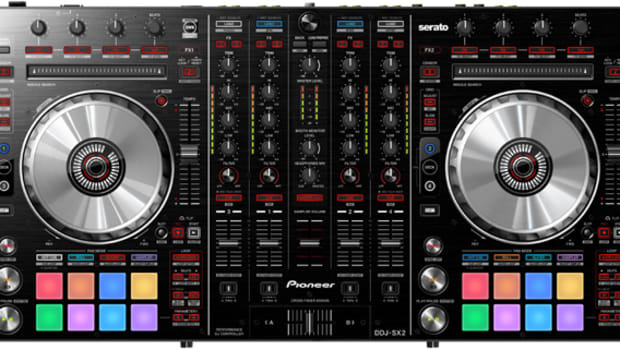 Absent from this controller is a set of gain knobs on top of the EQ section, but I&apos;m sure most DJ&apos;s in this realm will be satisfied with the autogain feature in the VDJ software. Also missing from the design is a true manual IN and OUT loop control, but there is an autoloop button for easy one-touch loop assignment. Again, this is aimed at the beginner who will like to have lots of functions automated until they get the hang of everything. 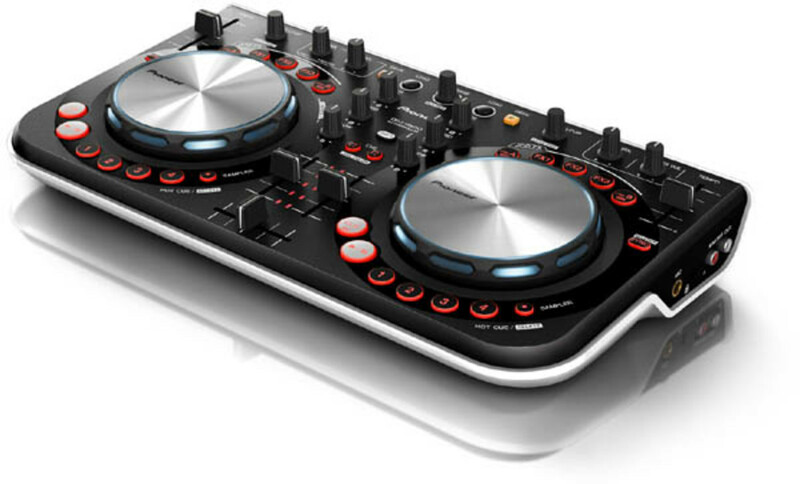 The DDJ-WeGo will probably come in at around $399 when it&apos;s released to the public sometime in October. We are already on the list for review units and we&apos;ll be sure to bring you an in-depth HD-Video review ASAP! Check out the press release and links below for more information and Stay Tuned!